When she said “a man could never do my job” I instantly knew what she meant…and after getting to know her I wholeheartedly agree!!! Meet my newest friend from my Vlogging adventures the Incredible Martine Colette! 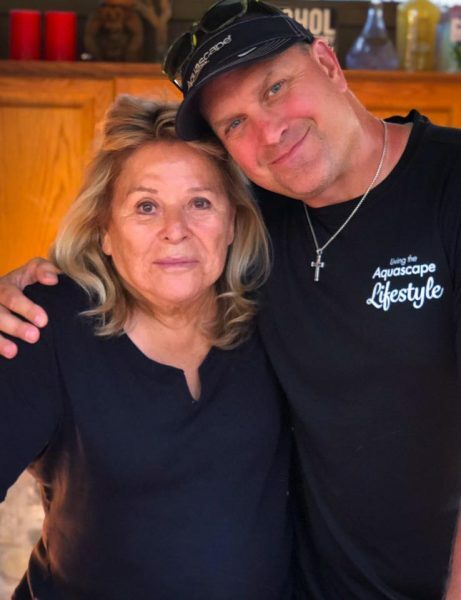 She founded the first exotic animal rescue in North America driven by her passion to provide suitable homes for Hollywood’s exploited exotic animals. From movie sets to her Waystion and even the research labs to her sanctuary, she has provided a better home for over 76,000 large and the small, the unwanted and neglected, the cute and even dangerous of Gods creatures. The only thing she hasn’t done in the 53 years she’s been doing what she does is discriminate! Her longevity though is just the icing on top of the winning formula that’s allowed her to succeed where few if any alpha males could! She’s had to swallow her pride and suppress her ego to work with both increasing bureaucratic restrictions and red tape. And she’s been humbling herself for all those years in order to raise the quarter of a million dollars each month needed to provide for the 450 animals that currently call the Waystion home! I’m not dissing men when I say few if any I know would have the combination of skills necessary to survive the world she’s chosen to live in! I’ve got nothing but mad respect for Martine and the TEAM she’s assembled and leads at the one of a kind Wildlife Waystion. Our donation of an Aquascape Wetlands filtration system for their overpopulated waterfowl pond is just the beginning of how we plan to support her and her mission! Thanks to all the Certified Aquascape Contractors who came from near and far, volunteering both their time and skills to make it all happen!